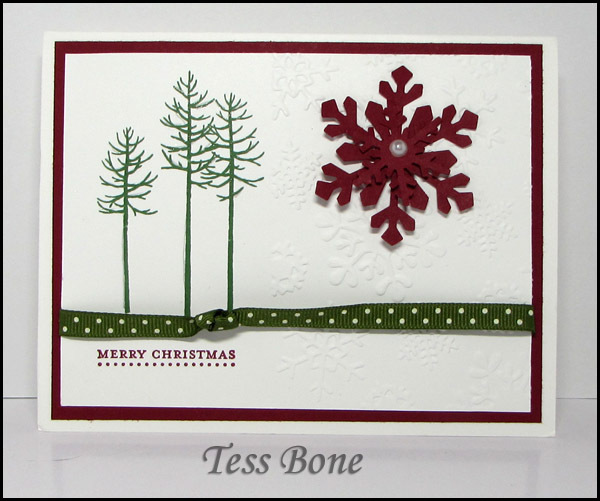 Tammy and Tess sent their cards on time – I’m the one that is running late – with apologies!! 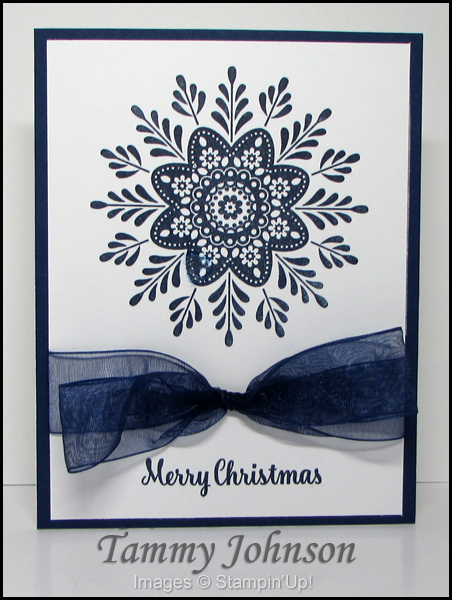 These are the last two cards from the InkUp Holiday Mini Card Swap. Check the previous posts for the earlier cards that were posted for this swap. The girls did a marvelous job! There will be a new card swap from the new Occasions Mini Catalog! Watch for details – coming soon! I hope you will considering joining the next swap.